As Easter approaches, I am so thankful for the death and resurrection of Jesus Christ. I have been reflecting on death lately as I have watched friends lose parents and loved ones, and as I watch my 98-year-old mom decline in health in the nursing home. I have mixed emotions. Part of me can’t imagine life without her on this earth, but part of me can’t bear to watch her like this, and I ask God to free her from this earthly body that is worn out and decaying. I long for the day when mom can hear, see, talk, walk, and sing praises to God again. I can pray that because I know where my mom is going. 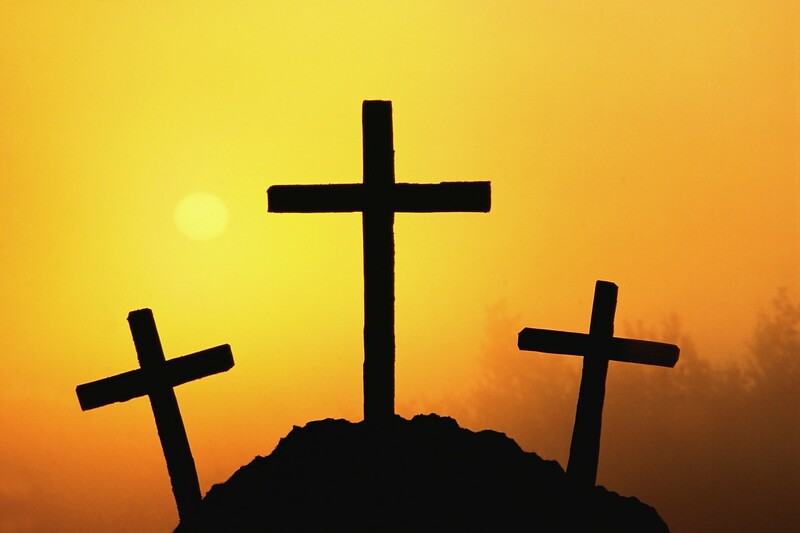 As we celebrate Easter, we celebrate life, eternal life – a gift through Jesus Christ. A gift He gave when He died on the cross and was resurrected from the grave. Embrace life while God has you on this earth, but remember it’s not your permanent home. What would you do differently (or continue) if you knew you only had a month left on this earth? Share the gospel with those who don’t know Christ. Pray for their hearts to be open. If you don’t know Christ and are not sure where you will spend eternity, I encourage you to put your trust in Him today. If you don’t know how, contact me or someone you know who is a Christian to walk you through how to do that. Thank God for His gift of salvation and eternal life with Him. He went through great pain and agony to give us this gift. He has risen. He has risen indeed. Happy Easter! NextWhat Do You Want To Do With Your Life? Great post, Crickett! I pray God’s blessings upon you and your mom. I’m so thankful to God this Easter season. Because of His sacrifice, I have hope and the assurance of eternal life … a life of sheer perfection! He is risen indeed! Happy Easter! Thanks, Mandy! Continuing to pray for you. Happy Easter!